48-page giant. The Silver Surfer guest stars in "What Power Unleashed?" Script by Gerry Conway, pencils by John Buscema, inks by Sal Buscema. 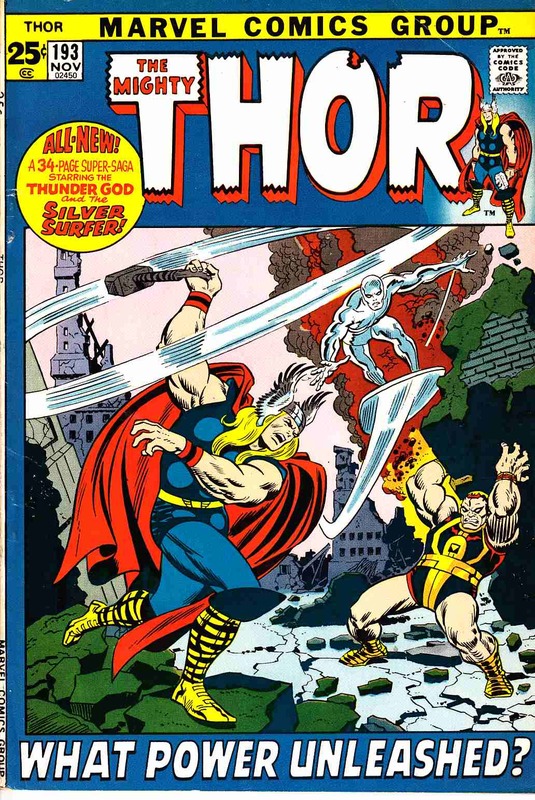 Appearances by Sif, Balder, Loki, Karnilla, and Heimdall.